Stay up to date on all the exciting news coming from St. Pius X - St. Matthias Academy! 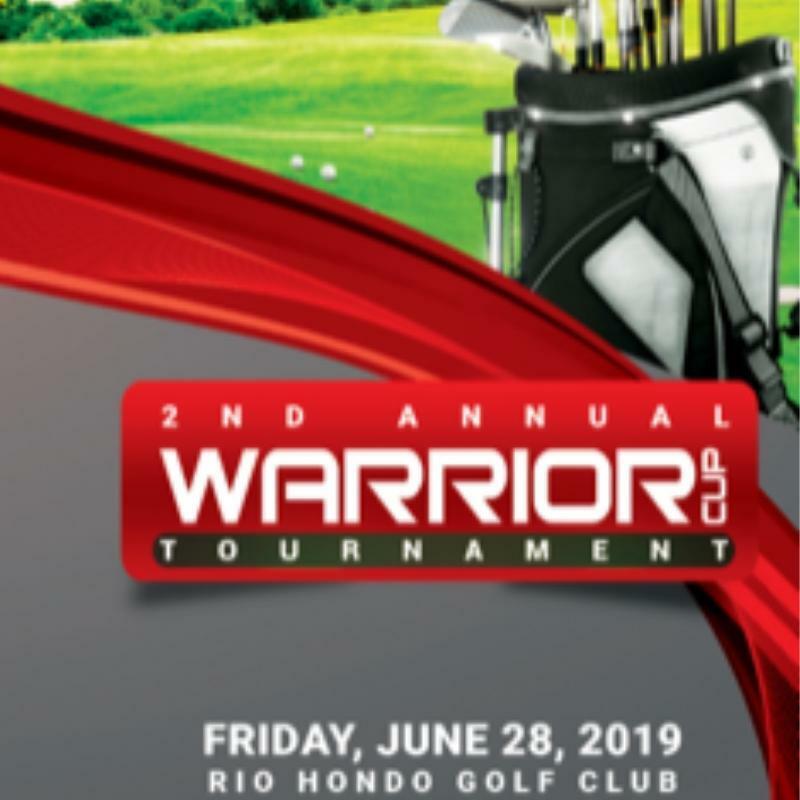 Make sure to sign up for our e-newsletter or follow us on social media. 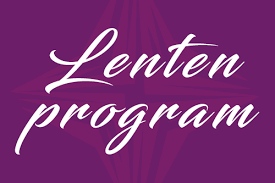 As we enter our Lenten Journey as a faith community, we invite and encourage you to join in this program of prayer, penance and charity. Phase II will include the installation of Air conditioning and new windows in the main building classrooms and the installation of an elevator in the main school building. Work is tentatively scheduled to begin in the late spring of 2019. St. Pius X-St. Matthias Academy (PMA) is excited to announce that work has begun on the first phase of the PMA Campus Master plan that was completed in the Spring of 2017. Through the generosity of the J.F. Shea Co. and the John H. & Cynthia Lee Smet Foundation, the school began the new construction and expansion of numerous projects on campus in the Fall of 2017.